The minimum wage rates are set to increase with effect from 1 April 2017 but recent reports perhaps suggest a trend that employers will pay even more than these minimum rates to their lowest paid workers. Aldi and Lidl have reportedly set their rates at £8.53 and £8.45 respectively (and £9.75 for Londoners). These rates are more in line with what campaigners call the "real living wage", which is £8.45 per hour for those outside of London and £9.75 for those in London - see http://www.livingwage.org.uk/. From 1 April 2017, for those aged 25 and over, they will need to be paid a minimum of £7.50 per hour (currently it is £7.20). This is known as the “national living wage”. For those aged 21 to 24 (inclusive), the national minimum wage will increase to £7.05 per hour (from £6.95) and for those aged 18 to 20 (inclusive), it will move from £5.55 to £5.60 per hour. For younger workers, being 16 and 17 years olds, it will be £4.05 per hour (from £4.00) and for apprentices, £3.50 (up from £3.40). Clearly these rates are far lower than some want to see. Will Aldi and Lidl be the exception to embracing the "real living wage" or has this started a movement towards higher pay levels? Employers will want to continue to keep an eye on things to ensure that they remain competitive in 2017. 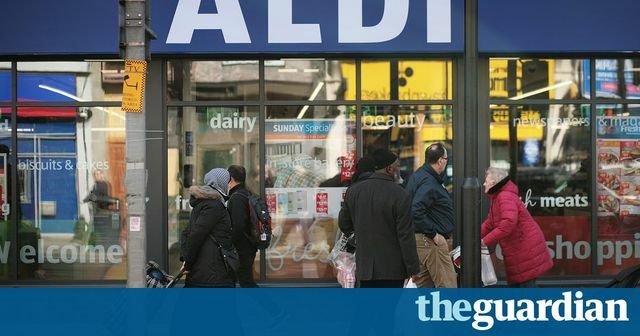 Last week the discount supermarket Aldi announced plans to increase its lowest hourly wage to £8.53, or £9.75 for those in living in London. This is above the recommended voluntary living wage of £8.45 per hour, for non-Londoners at least. Two weeks earlier, Lidl said it was bumping up its lowest rate to £8.45, and £9.75 in the capital.